You’re a great talker, you enjoy spreading new ideas and experience, and you’ve always wanted to speak at an international conference. So you’re just the one we’re searching for! Call for Papers for SEETEST 2019 is now open for everyone willing to become a speaker at the conference. For the full guidelines, visit https://seetest.org and send your proposal by April 15. Good luck! Call for Papers for SEETEST 2019 is now open! 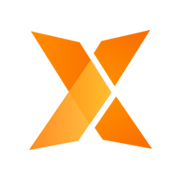 SEETEST has opened the Call for Papers campaign for this year’s edition of the software testing conference, which is one of the biggest of its kind in South-East Europe. 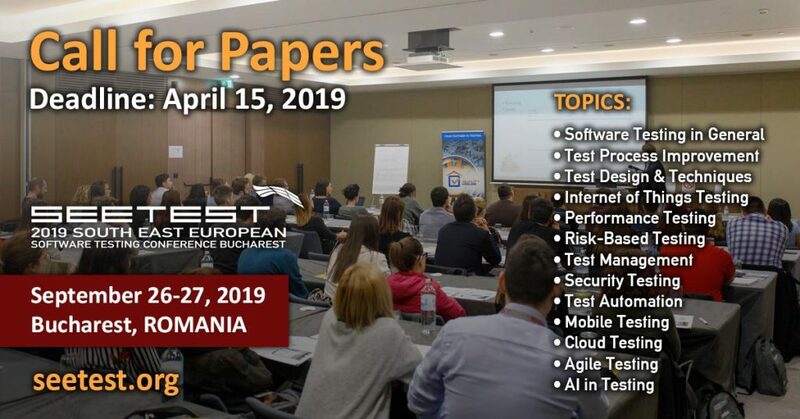 SEETEST 2019 will take place in JW Marriott Grand Hotel Bucharest, Romania on September 26-27. Traditionally, the second day of the conference features submitted presentations from professionals from the field, and the competition to get a speaking spot is tough. The submission process for this year’s edition has already started. Candidates are encouraged to share their knowledge and expertise and send their paper abstract by April 15, 2019.